Description:The south side of New Park House in Trentham. 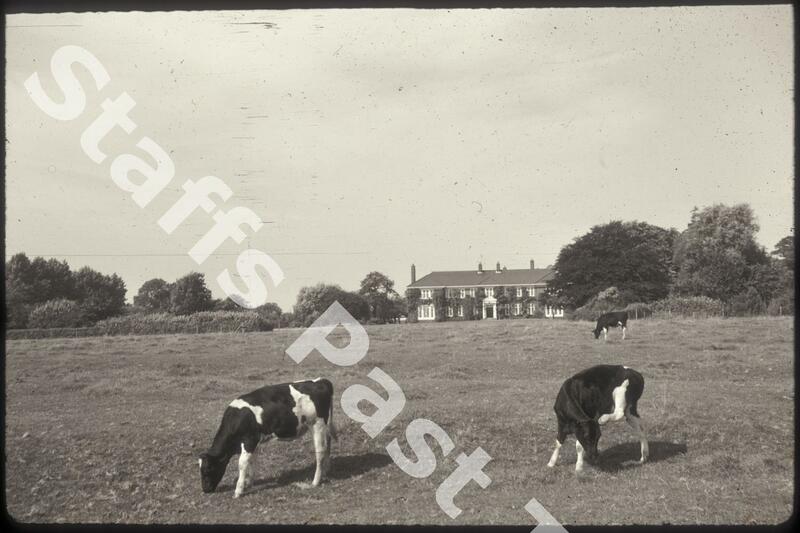 This was once the home of the Tellwright family, directors of Sneyd Collieries Ltd. in the 1920s. 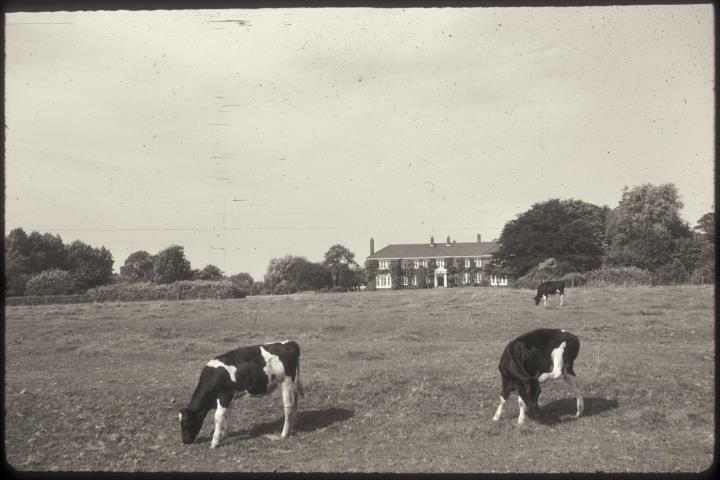 The house stood in farmland (New Park Farm) now developed for housing and the house has been incorporated into a Care Home.